Listening to music has never been as convenient and enjoyable as when you do it using your Android phone. You can enjoy your favorite tunes anywhere at anytime and whatever activity you are engaged in. Bask under the sun in the beach, stroll or jog on your favorite park, or go hiking on your favorite pathways while listening to the latest hits. And what tops it all is the fact that there are plenty of music apps from where you can download to your Android your favorite songs. 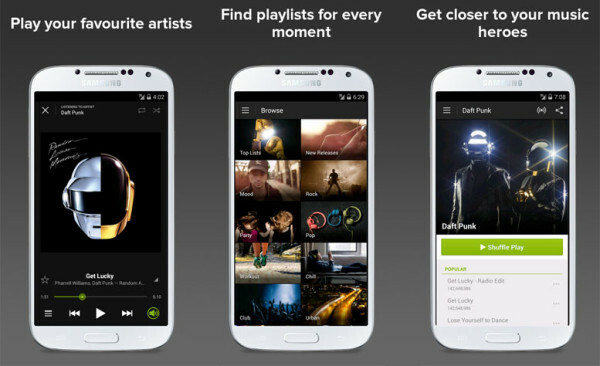 Here are the 5 best music apps for Android phones. P.S. if you are looking for video player, then you can read the suggestions on here. Spotify music will bring you to the world of great music for free. It is compatible with android phone, tablet, or computer. If you prefer to listen to the latest hit songs, the app has ready-made list of recommended new songs. With Spotify Music, you will experience uninterrupted pleasure listening to the songs that you love. 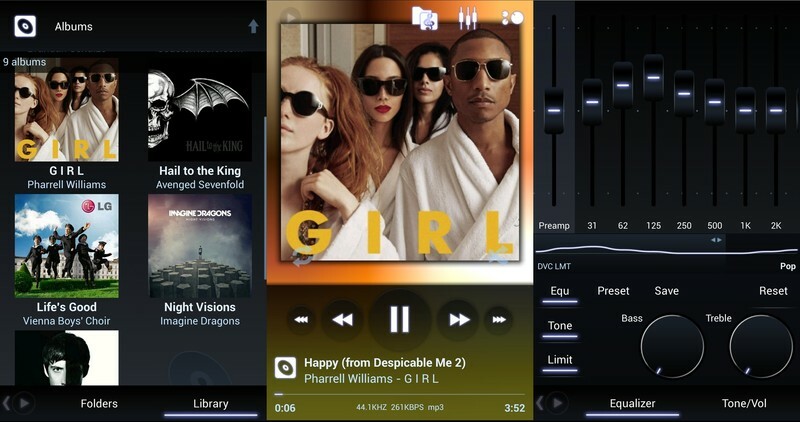 For elegant look and fast and best sounding music, nothing can beat Poweramp for Android. It has customization features to enhance your listening experience which you can achieve through a few clicks. Its album can contain a big number of songs for users to have an endless selection of good music. Changing music is smooth and fast and even if you do it while another songs is playing, you would never be aware of the shift. You can try Poweramp for free for 15 days and if you like what it offers, you can purchase it at a very affordable price. Music lovers who love to add effects to the songs they listen to will find this music app for Androids the best. It has a music processor that enhances the quality of the songs played. With the plus version of this app, you can tinker with it experience full satisfaction. What is unique about MixZing is that it can create music album that suits the user's mood. Just enter how you feel and a selection of songs that relates to your emotional state will be played for you. If you are using the internet, you will receive recommended titles of songs you might love to listen to at the moment. Another feature of this app is that it synchronizes videos and lyrics appropriate for the song that you are playing. 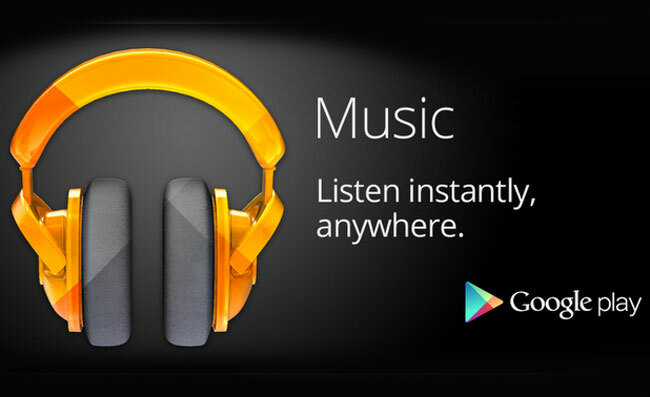 Play millions of music by subscribing to Google Play Music app for Androids. The application will allow you to download music from the internet and share with others all the songs that you love. This app is a space saver because songs are stored online and all you need to do is to log in to your account and start immersing yourself in your favorite tunes. Google Play Music brings uninterrupted entertainment using your Android because no advertisement interrupts the music being played. Try these music apps for Androids for the most pleasurable music entertainment you'll ever experience. You can have them for free but for additional features, you can subscribe from a very affordable fee.